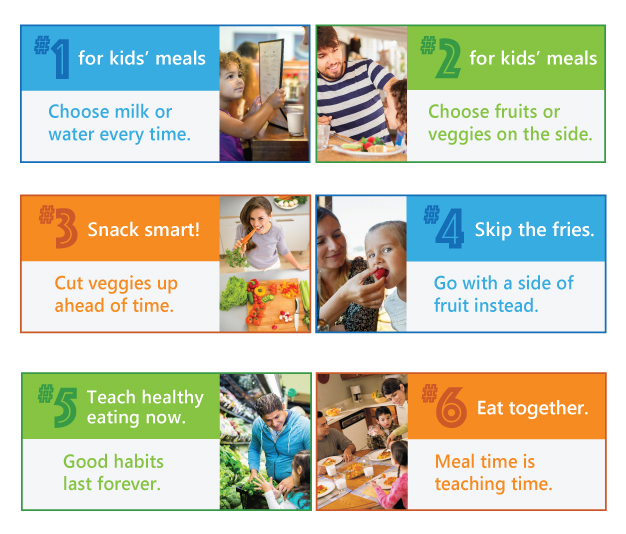 Find healthy recipes for snacks, breakfast, lunch, and dinner using this Recipe Finder from Champions for Change. 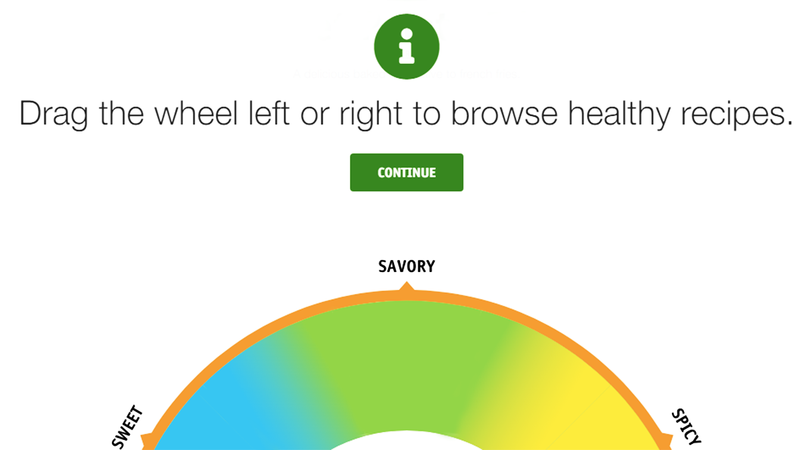 Adjust the dial to find the right recipes for you and your family. First Lady Michelle Obama and Agriculture Secretary Tom Vilsack recently unveiled the federal government’s new food icon, MyPlate, to serve as a reminder to help consumers make healthier food choices. 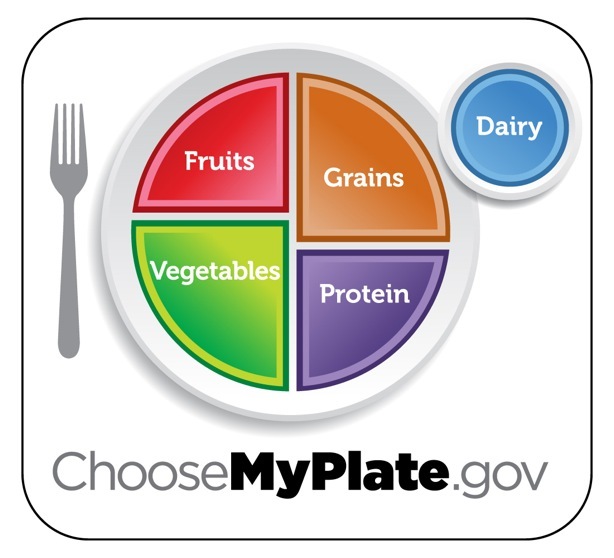 The new MyPlate icon emphasizes the fruit, vegetable, grains, protein and dairy food groups. 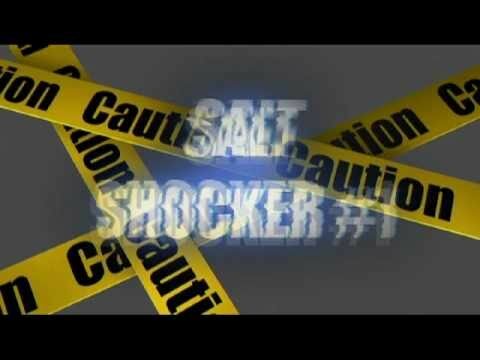 – Compare sodium in foods like soup, bread, and frozen meals ― and choose the foods with lower numbers. What surrounds us shapes us, and in Los Angeles there are often barriers that make healthy choices the difficult choices. Many residents live in neighborhoods with an abundance of cheap, low-nutrient, high-calorie food, but with limited access to affordable fresh fruits and vegetables. 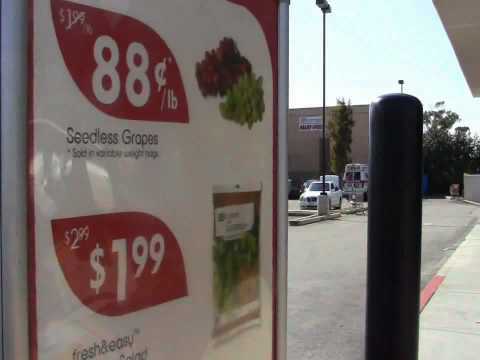 Some families must travel miles from their neighborhood to purchase healthy foods at reasonable prices, and fruits and vegetables are often more costly than calorie-dense foods of lower nutritional quality. To address obesity, we must ensure that every neighborhood, school and workplace has access to affordable healthy foods and beverages. Choose fruits, vegetables, whole grains, and fat-free or low-fat milk and milk products. Create a healthy shopping list here. Pay attention to nutrition labels. Learn how to read one here. Include lean meats, poultry, fish, beans, eggs and nuts. Choose healthy proteins here. Reduce saturated fats, trans fats, cholesterol, salt (sodium) and added sugars. Learn more about how to reduce these items here. Stay within your daily calorie needs. Calculate yours here.